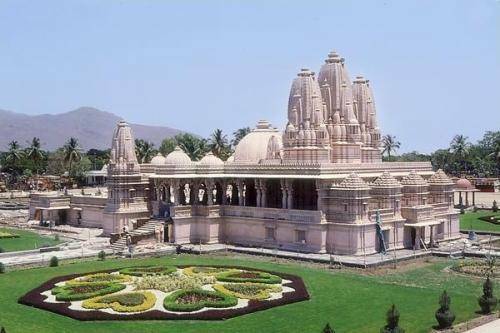 Holding ground in the garden of Akshar Region, known as Aksar Wadi; Akshar Mandir is one place that is a must visit for its serenity and holiness exhibited. It’s been constructed recently and is beautiful. People go to this temple, early morning at 5, just so they can see the sun rise from the temple, and then worship along with. It’s not that far off from the main town area and another place you can stop at is the Motibaug Botanical Garden, as it falls on the same road. The temple is open till 2000 hrs in the evening, all throughout the week.